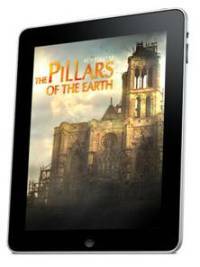 Publication of enhanced editions seems to have begun with the release of an enhanced version of Ken Follett’s Pillars of the Earth on July 20 of this year. It coincided with the television mini-series and includes content from that series. It has material about the characters in the show, an author interview, music from the 12th century, and behind the scenes material. The edition is available at the iPad store. Not to be outdone, on July 29 Simon and Schuster issued an enhanced edition of Rick Perlstein’s Nixonland. Embedded in the text are news clips of the Nixon-Kennedy Debates, the death of Martin Luther King, and of course, all things Watergate. Every major publisher seems to have joined the bandwagon and are making daily announcements of enhanced e-book editions. The creative possibilities are infinite. 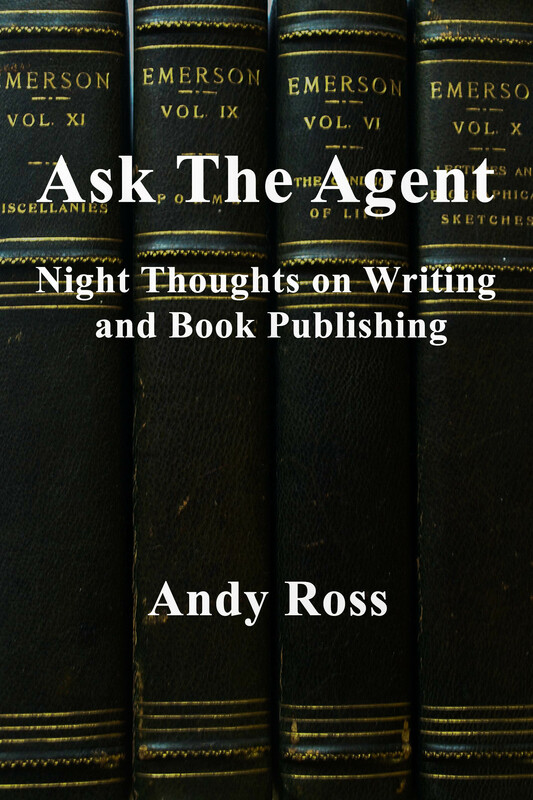 Ask the Agent will let the reader decide whether this opens up a brave new world of literary enrichment or whether we will descend into a McCluhan-esque inferno. I’m a little concerned that I won’t be able to sit down and read the newest translation of Cervantes’ immortal Don Quixote, without having to listen to Andy Williams singing The Impossible Dream in the backround.